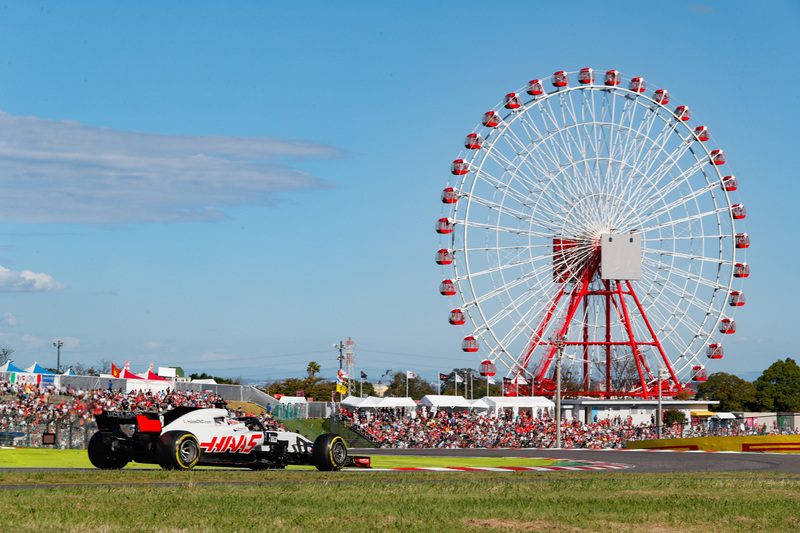 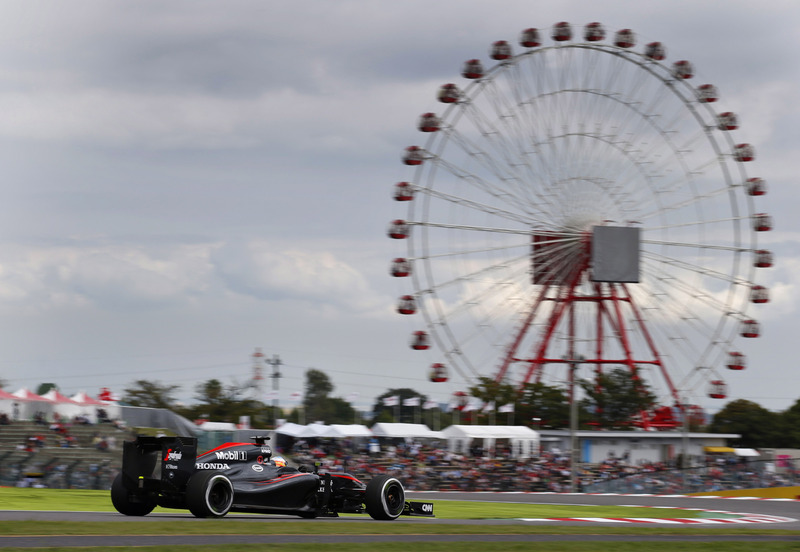 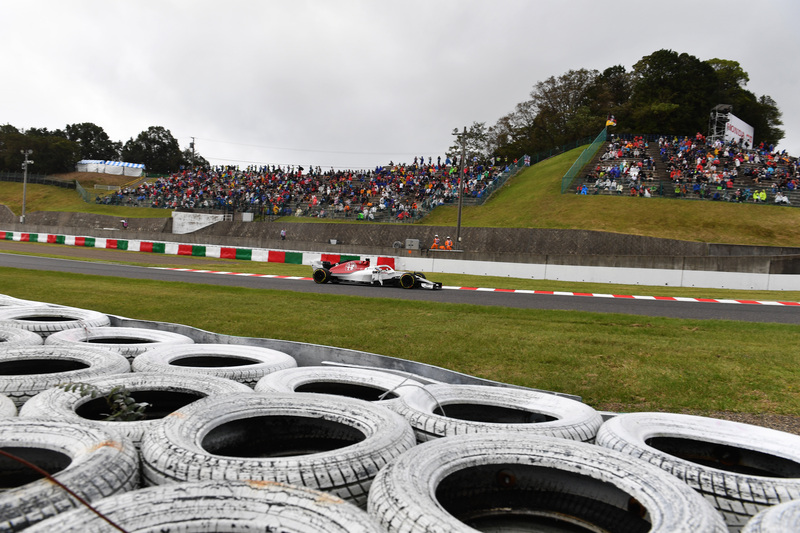 Lewis Hamilton picked up his sixth win in seven races at this weekend’s Japanese Grand Prix. 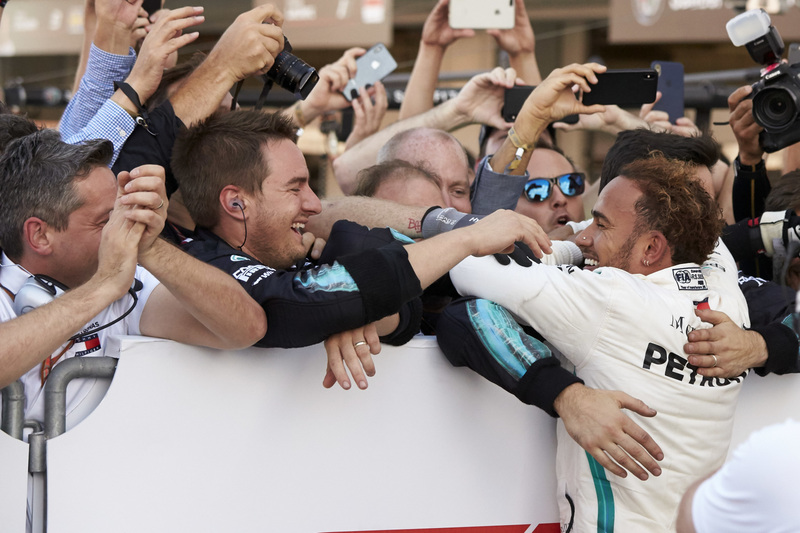 The victory leaves the Mercedes driver on the verge of the 2018 title. 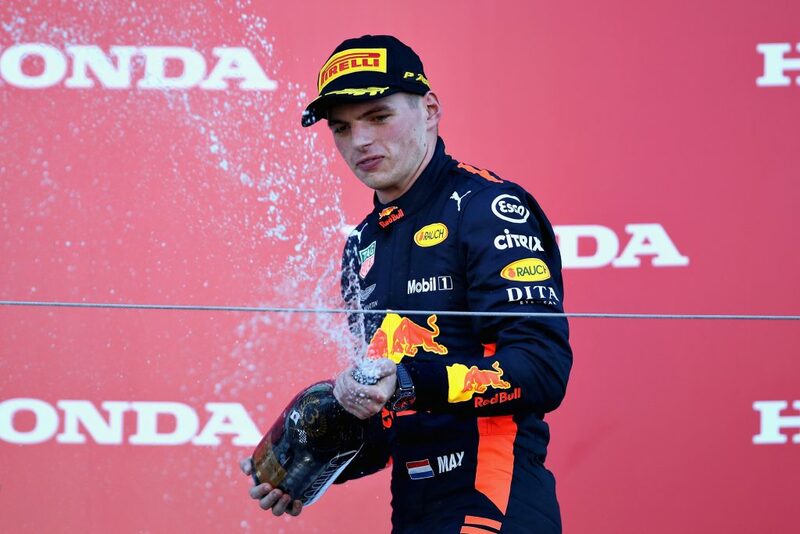 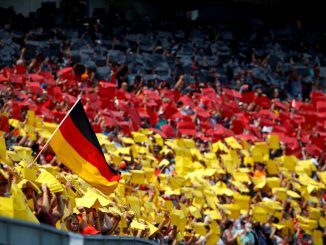 Valtteri Bottas and Max Verstappen joined Hamilton on the podium, but a mistake by Sebastian Vettel left him in sixth. 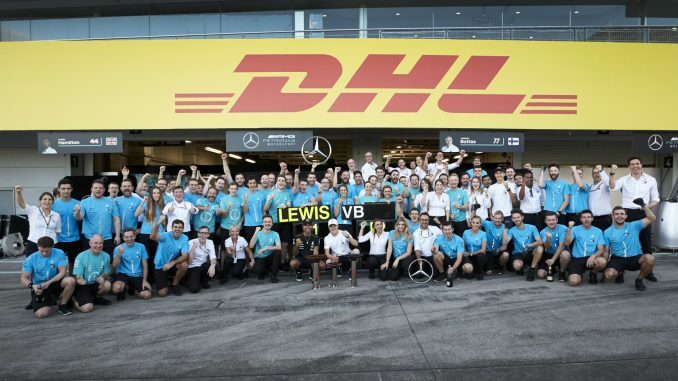 A reminder that without you guys and your passion there is no @F1! 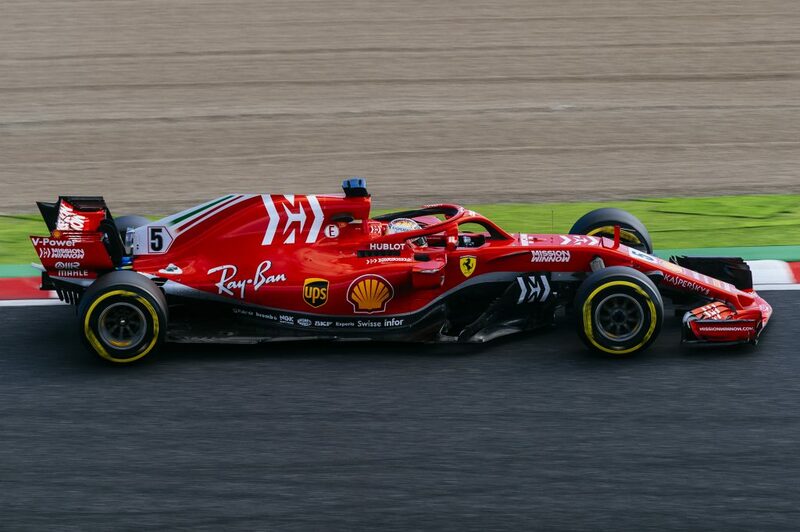 Marcus Ericsson, Alfa Romeo Sauber C37 at Formula One World Championship, Rd17, Japanese Grand Prix, Qualifying, Suzuka, Japan, Saturday 6 October 2018. 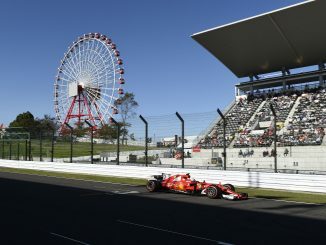 Difficult weekend for me in Japan. 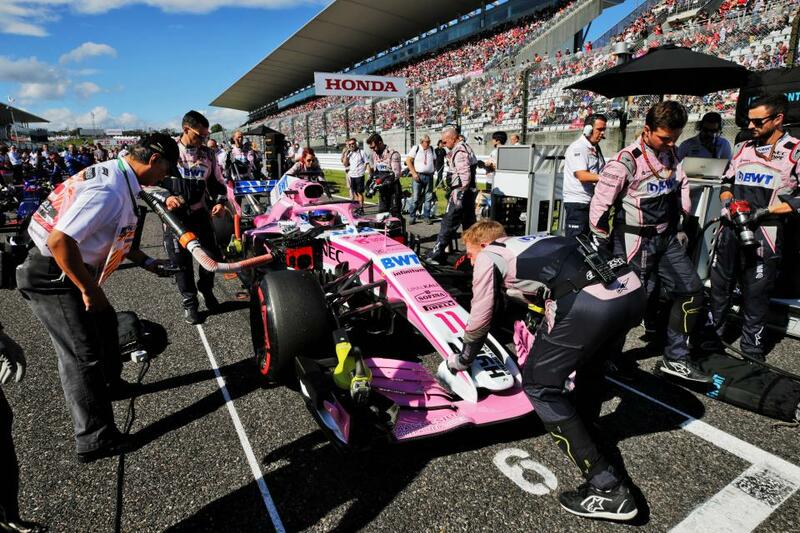 Time to reset for Austin – determined to bounce back!